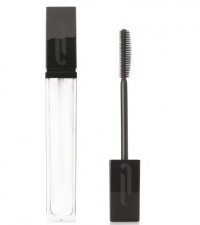 Lash & Brow Booster helps enhance length and volume. Perfect for men and woman with weak, brittle, thin or short lashes or brows. Ultra-slim, retractable twist-up design. The browtec is thinner and firmer than ever! Giving you precise application every time. Easy to control you can never get drawing in your brows wrong ever again. Now featuring a spoolie to brush your brows in to perfect shape. Taming unruley brows. 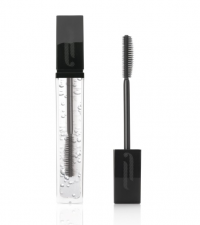 The lightweight and non sticky formula holds the brows all day long keeping them looking perfect and conditioned. 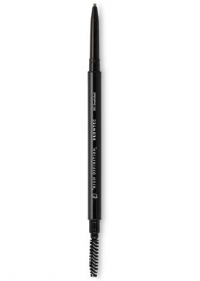 Long-lasting, medium-firm brow pencil. 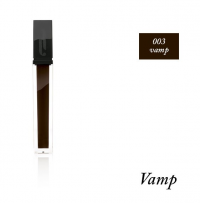 Waxed for easy application and is ideal to fill, define, blend, and shape brows to perfection. With its built in sharpener you will always have a precise tip to perfect your shape. Brush-on tinted brow gel. Grooms and slicks brows into shape. 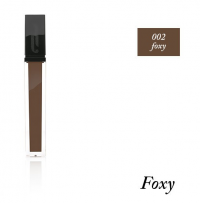 It can be used on its own or over your favourite brow product to cover any sparse patches and give a professional, well-groomed finish. 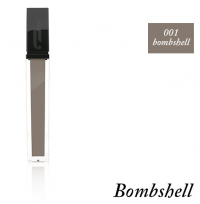 Must-have for well-groomed eyebrows and soft smokey eyes. 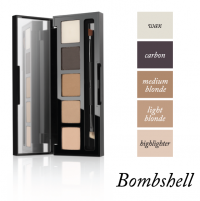 With 5 colours you can perfect your eyes and brow look with just one palette.